The Linne Calodo winery offers three outstanding Rhône-style red blends from the 2010 vintage in Paso Robles. 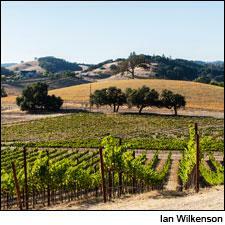 New reviews of 9 Rhône-style red blends from the Paso Robles region of California. Get the scores and tasting notes.